Wow! Take a look at this gorgeous home with plenty of curb appeal in the Arroyo Rojo community! 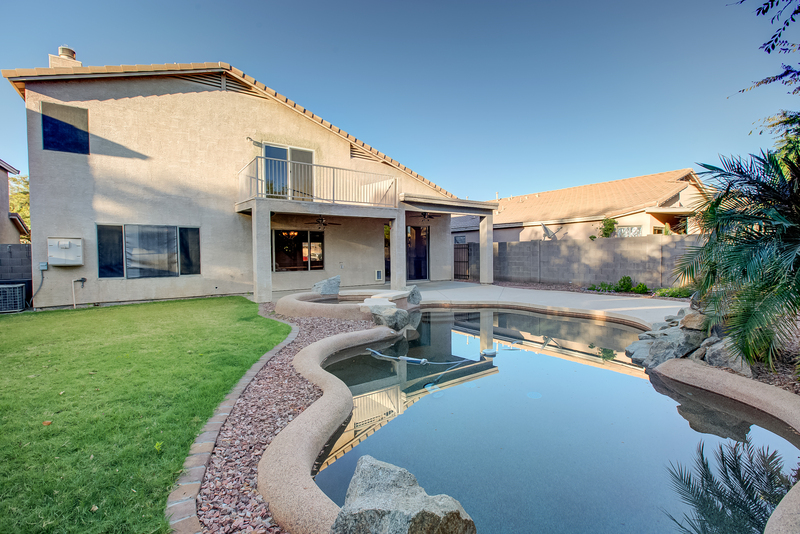 Easy access to the 101 freeway and minutes away from the i17 and SR51- making for an easy commute to anywhere! 705 E Irma Ln. 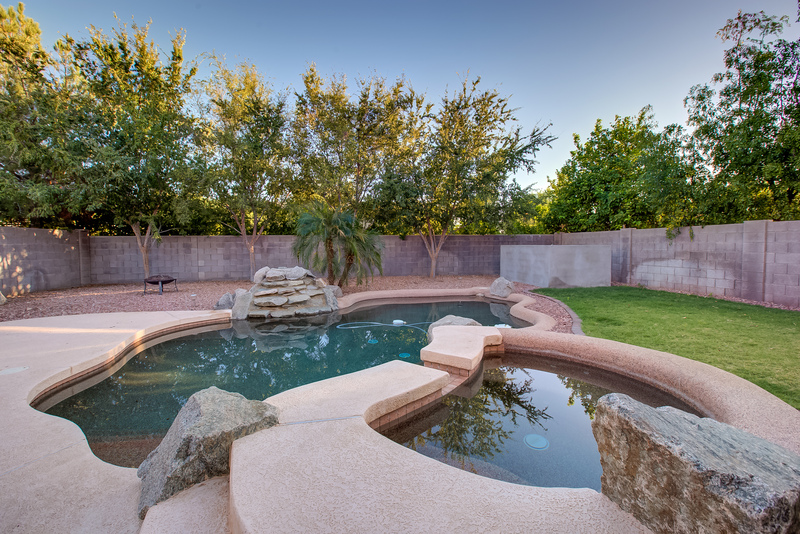 is an impeccably maintained home with 4 bedrooms. Throughout the home is a the ideal pairing of sensible tile and cozy carpet, vaulted ceilings, and high-end upgrades. The heart of this home (the kitchen) boasts wonderful features such as granite counter tops, contemporary lighting, large island with breakfast bar, recessed lighting, newer stainless steel appliances (that do convey! ), a pantry, and ample cabinet space. The best part is, the kitchen overlooks the dining and living space, giving you the open concept floor plan that every buyer dreams of! The living space is massive and equipped with a gas fireplace and functional built-in shelves. If you haven’t fell in “House-love” yet, the master suite up stairs is sure to seal the deal! The room opens right up to the relaxing bathroom that has dual granite counter top sinks, a ginormous walk-in closet with built-in shelving, and a separate tub and shower. This master suite encompasses a Low-E sliding glass door leading out to the private balcony looking over the stunning backyard that has it all, a sparkling pebble tech pool and spa, a patch of green grass, and a covered patio (great for entertaining). Come see this home today, it’ll be SOLD by tomorrow!